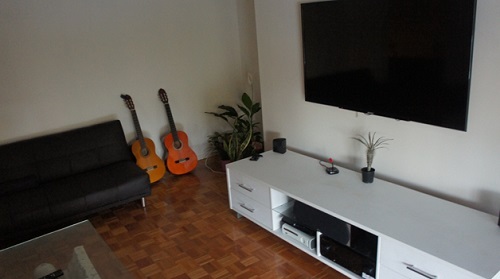 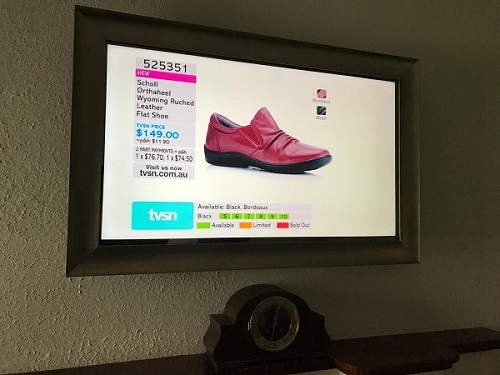 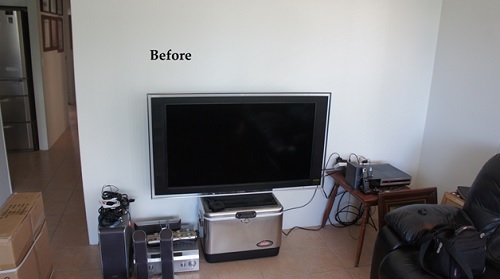 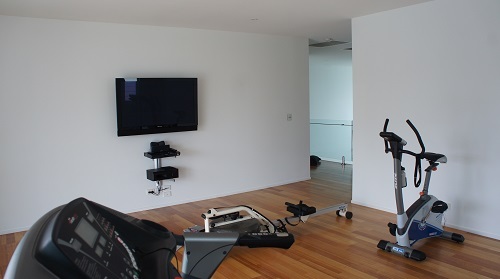 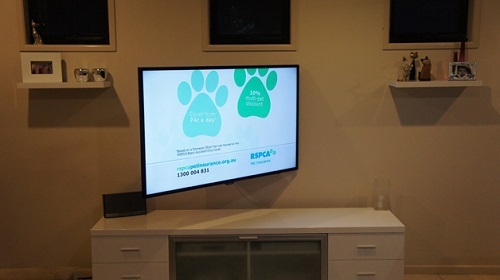 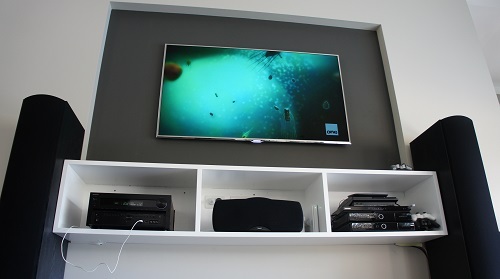 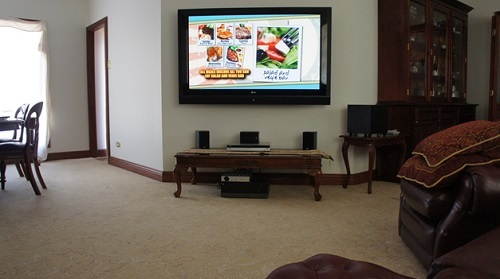 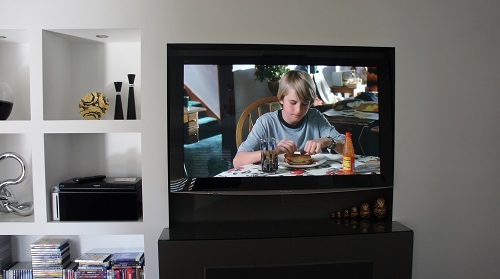 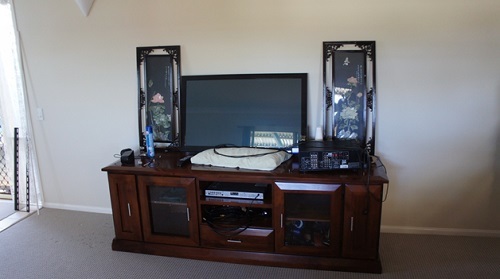 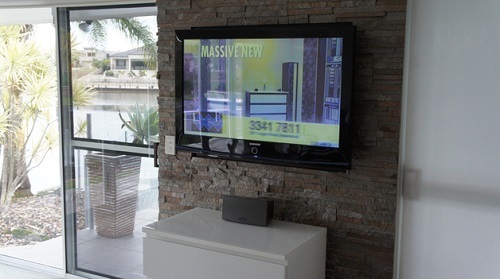 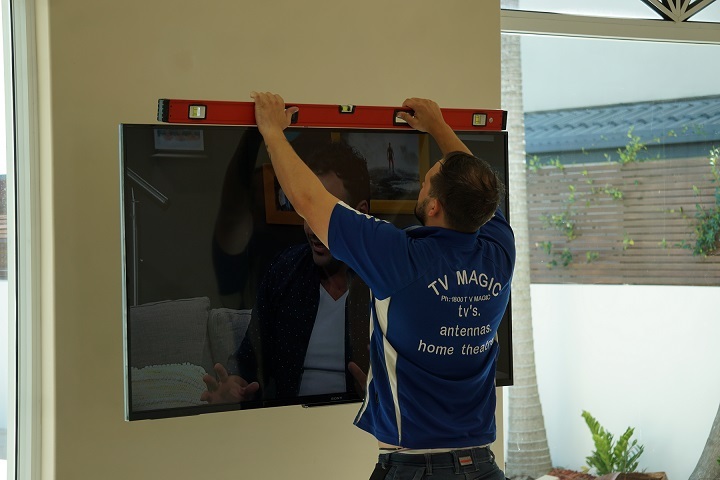 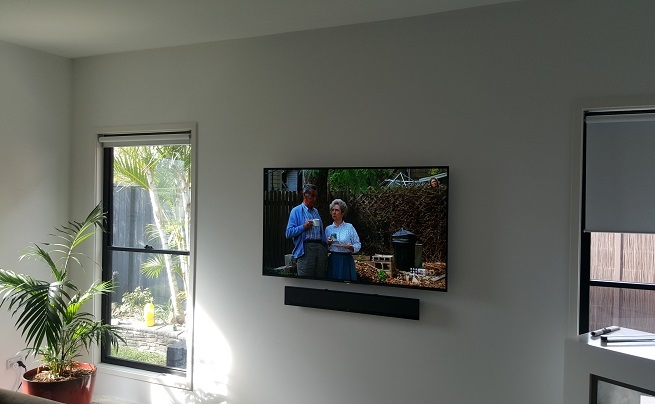 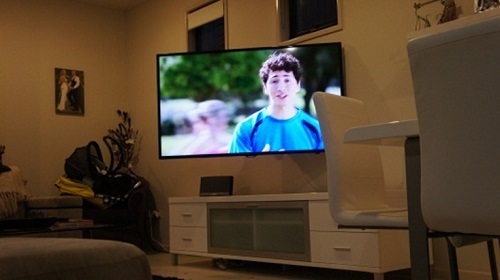 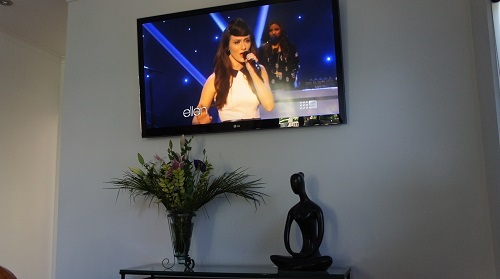 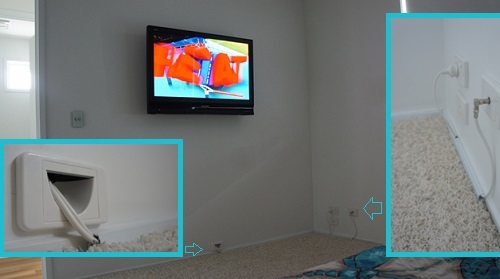 Here at TV Magic, we provide you with a wide range of services, including Townsville TV Wall Mounting. 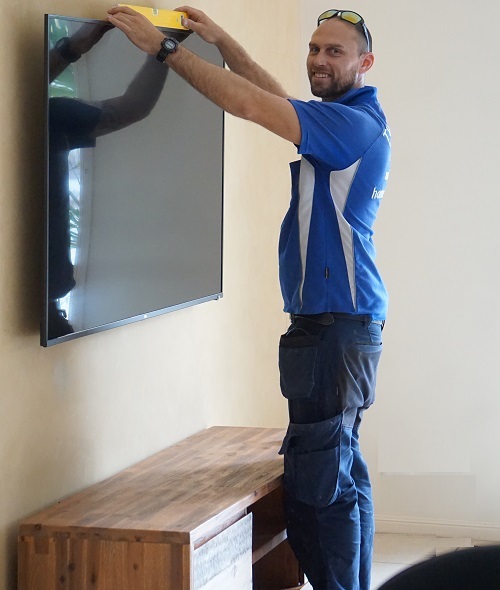 Our wall mounting experience spans across over ten years and has resulted in us being a leading team of technicians in the industry. 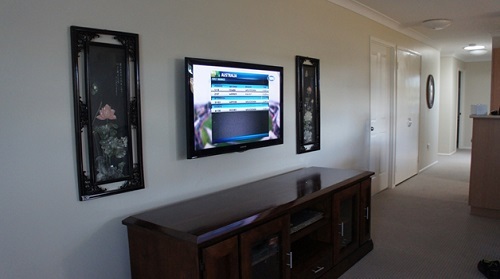 We provide high-quality workmanship and service so you'll be left with the highest quality of wall mounting available. 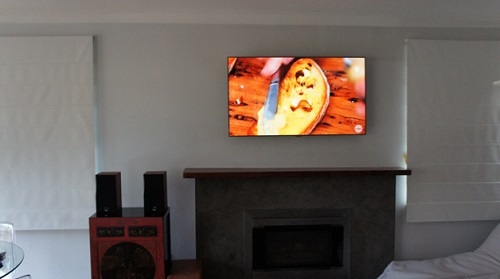 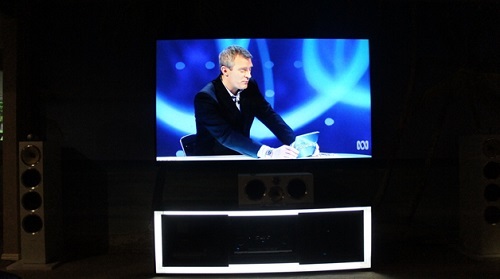 Be certain that your wall mounted TV has been installed with perfection. 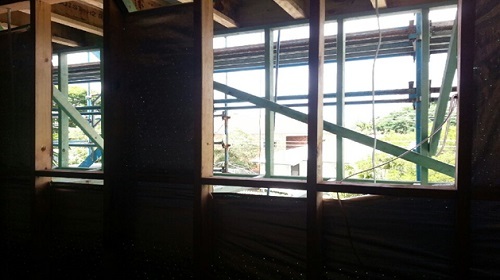 And never second guess the safety standards of our work. 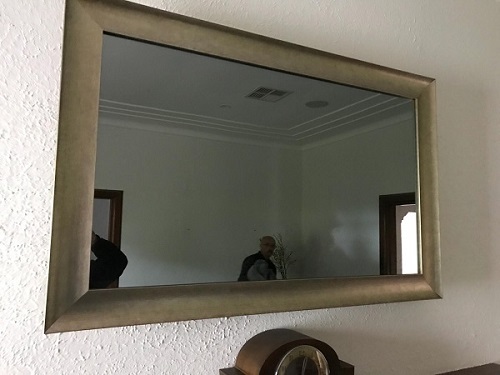 We have families too. 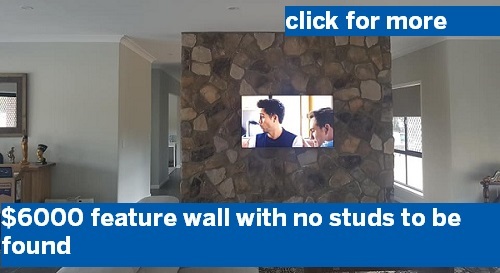 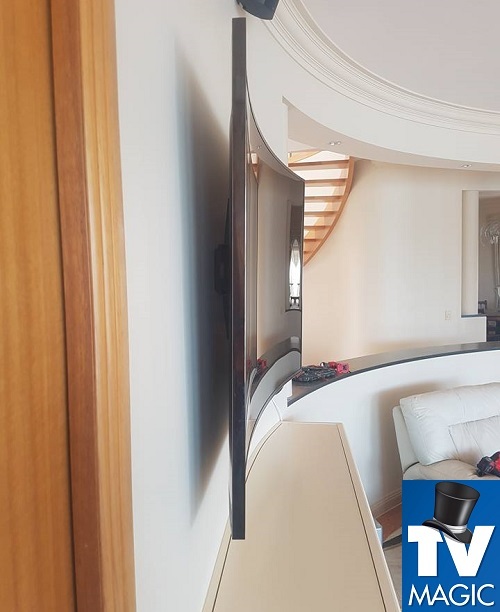 So we know how important it is to wall mount your TV securely and ensure that it is at a position that everyone can enjoy. 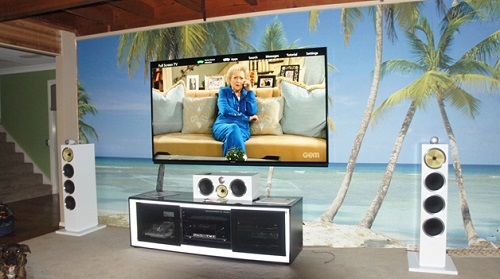 Here at TV Magic, where there's a wall, there's a way. 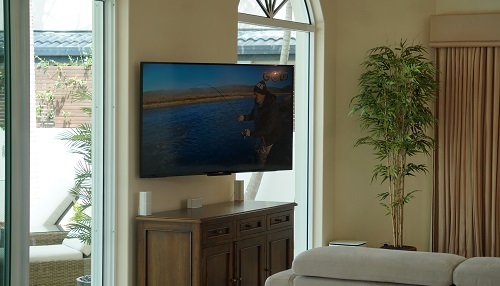 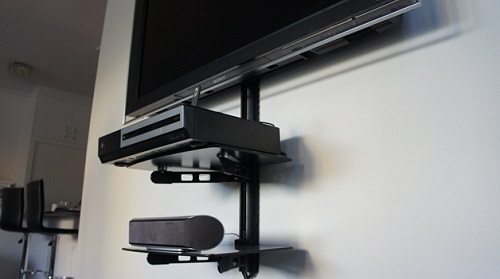 We will wall mount your TV wherever you like. 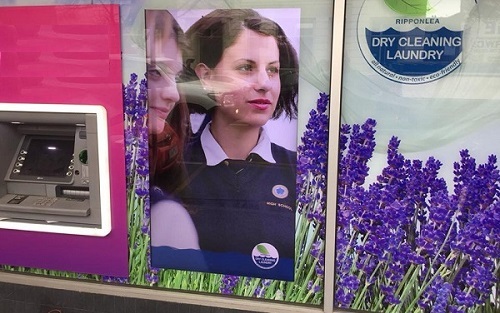 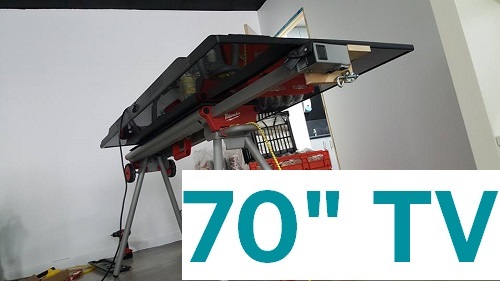 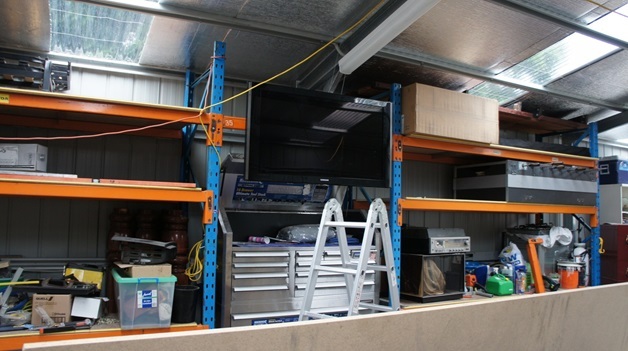 Inside, outside, in the garage, above your bed, in your shopfront or out the front of your restaurant. 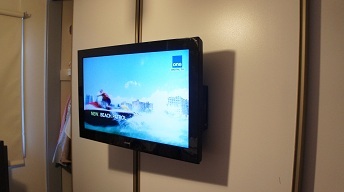 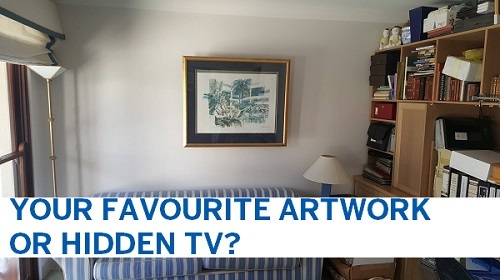 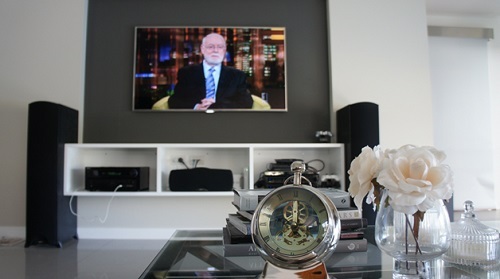 You let us know where you'd like your TV wall mounted and we will make it happen! 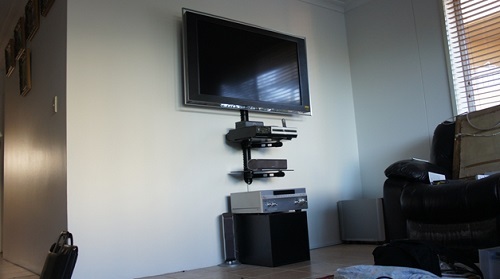 Did you know that your TV antenna can support up to ten TVs? 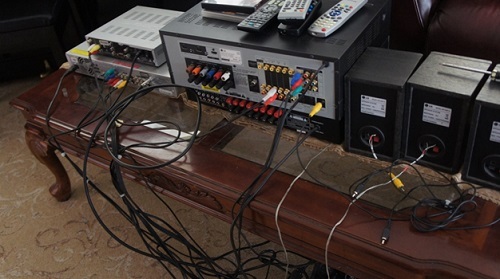 This means that you won't need to install a new antenna for every single extra TV you install. 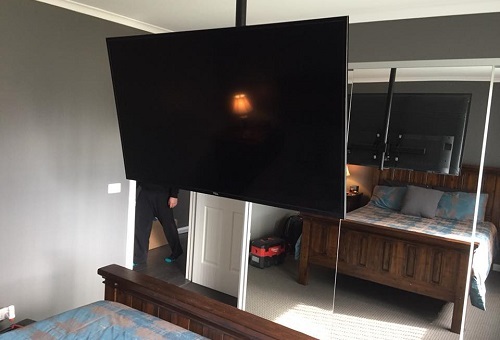 But don't worry, we'll check your TV's antenna strength before we get to work to be sure that your antenna can support an extra screen. 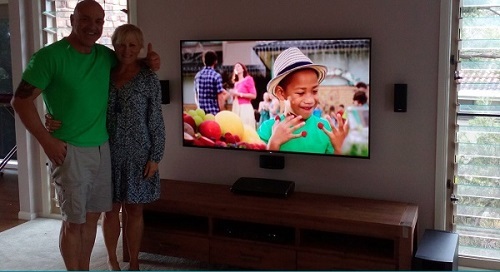 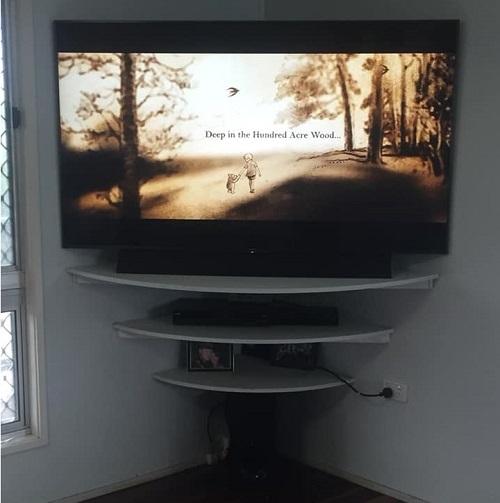 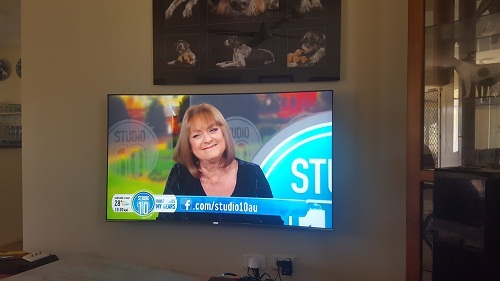 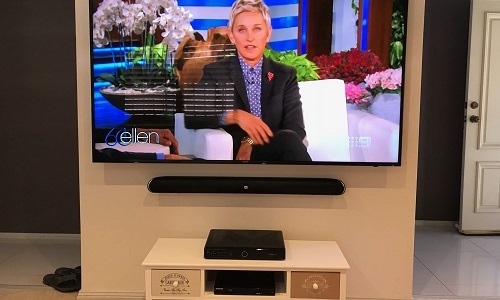 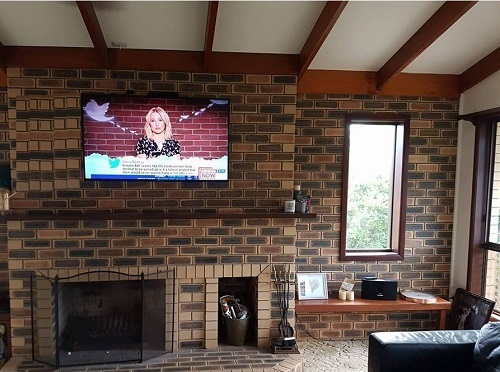 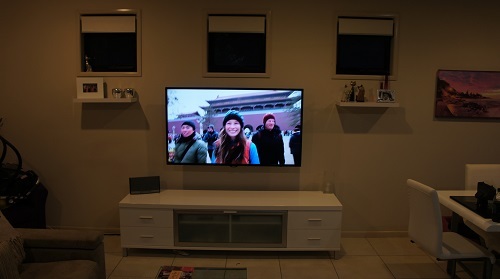 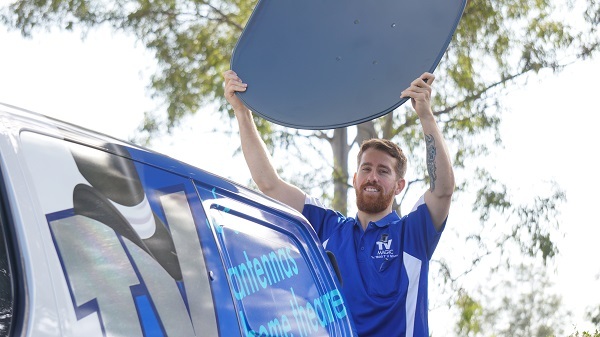 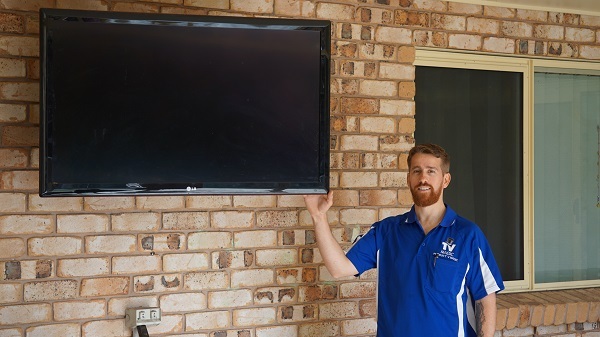 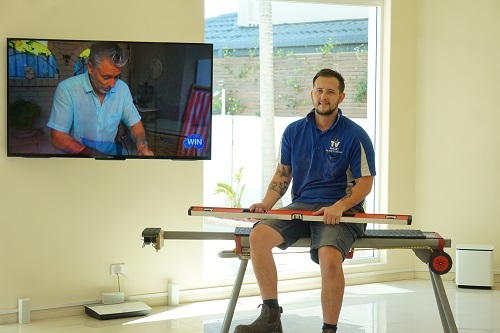 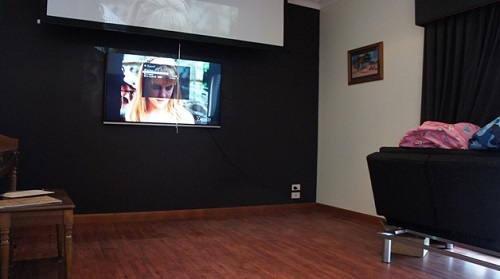 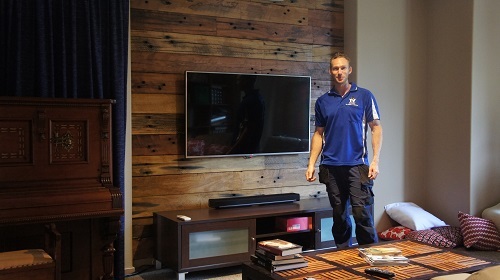 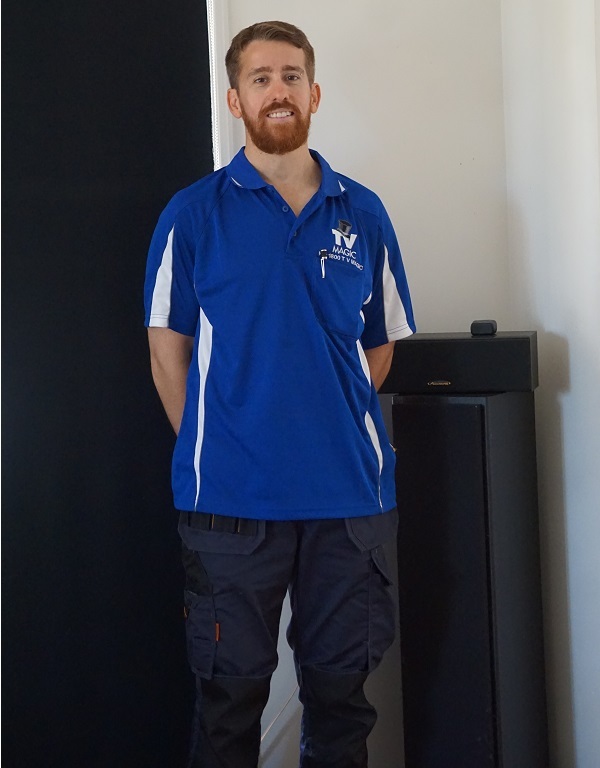 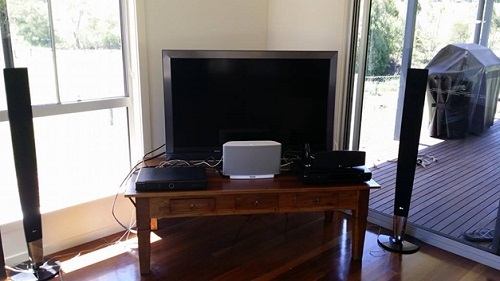 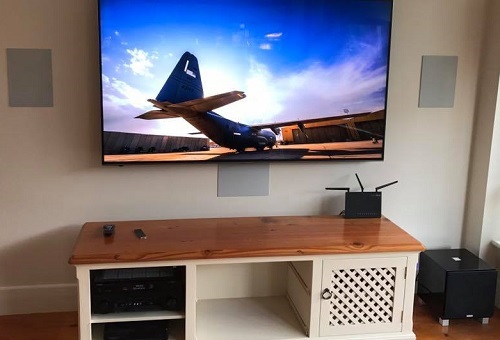 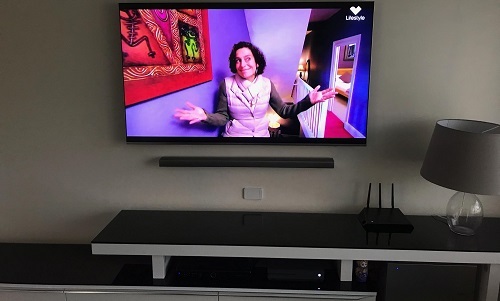 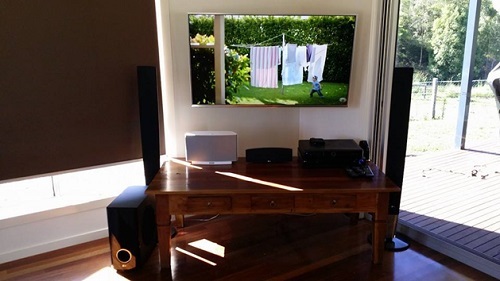 Whether you're looking for Townsville TV wall mounting or another service such as antenna installation, satellite dish installation or home theatre design, we'll ensure that your TV needs are looked after by one of our friendly, professional TV technicians. 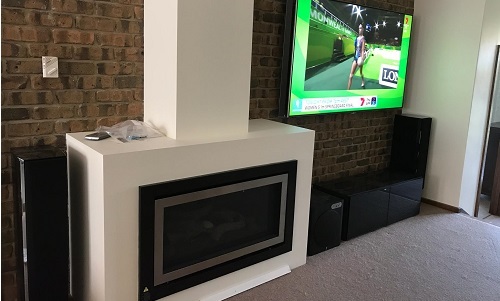 We provide FREE onsite quotes and are able to assess your individual situation in order to provide you with an accurate quote reflective of your situation.